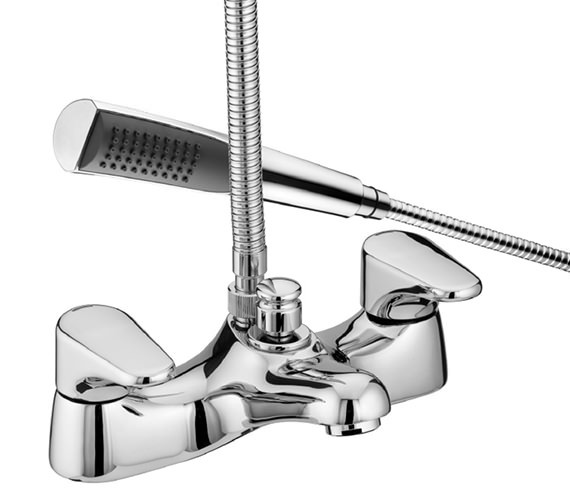 The choice of the new generation for their bathroom is crafted artistically from Bristan, Jute range. 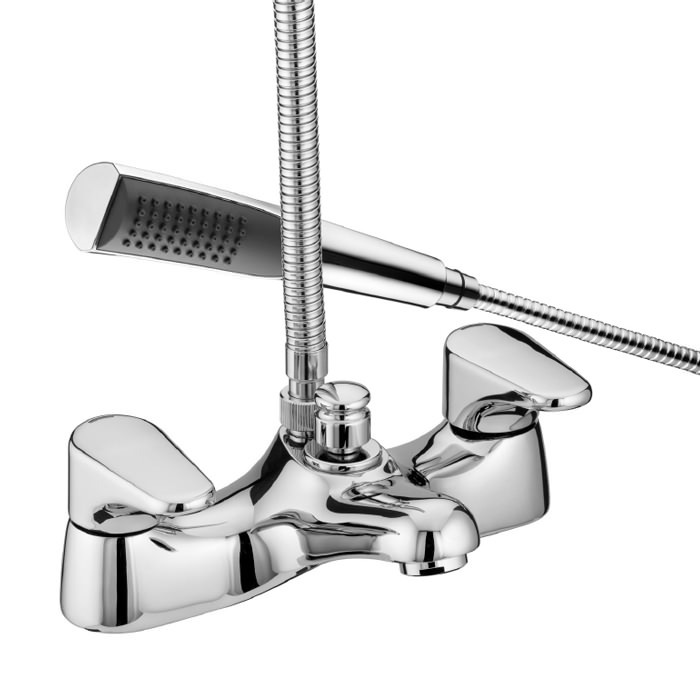 Stylish and elegant designed bath shower mixer tap comes is brass constructed and chrome finished to give smooth edges and pleasant environment to your bathroom. 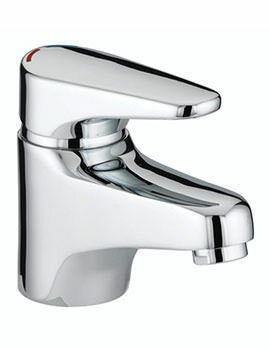 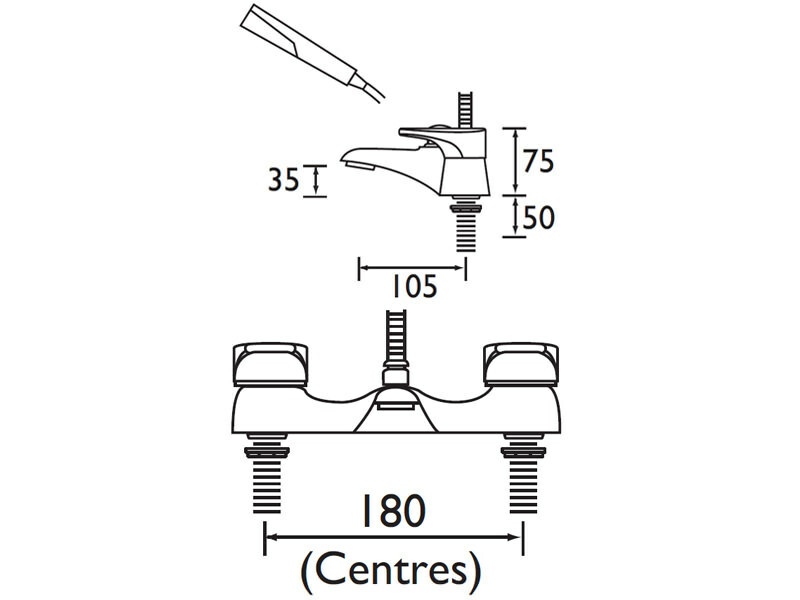 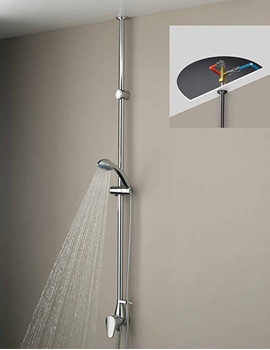 This mixer tap is ideally balanced for temperature and flow of water. 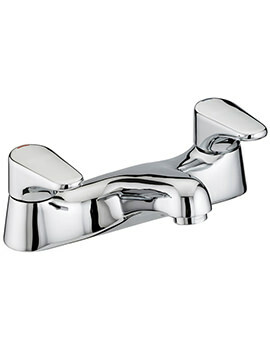 This faucet is strong and durable and comes with a five year guarantee from the manufacturer. 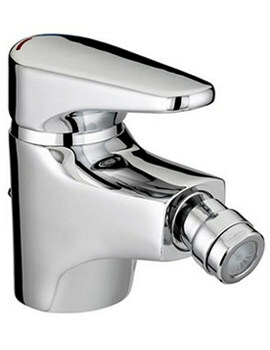 Manufacturing code of this product : JU BSM C.